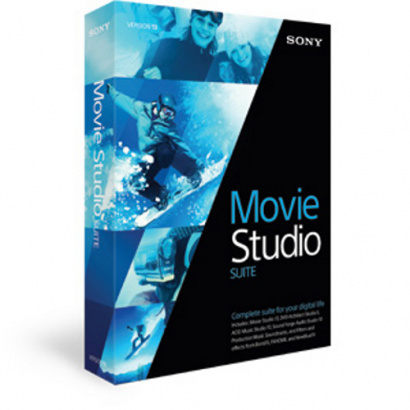 With this Movie Studio 13 Suite download, Sony has introduced a particularly attractive audio and video editing software bundle. 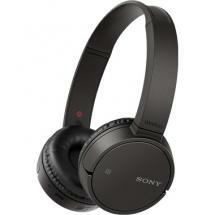 For an incredibly low price, you'll receive four of Sony's renowned software packages. Let's quickly run through them, shall we? 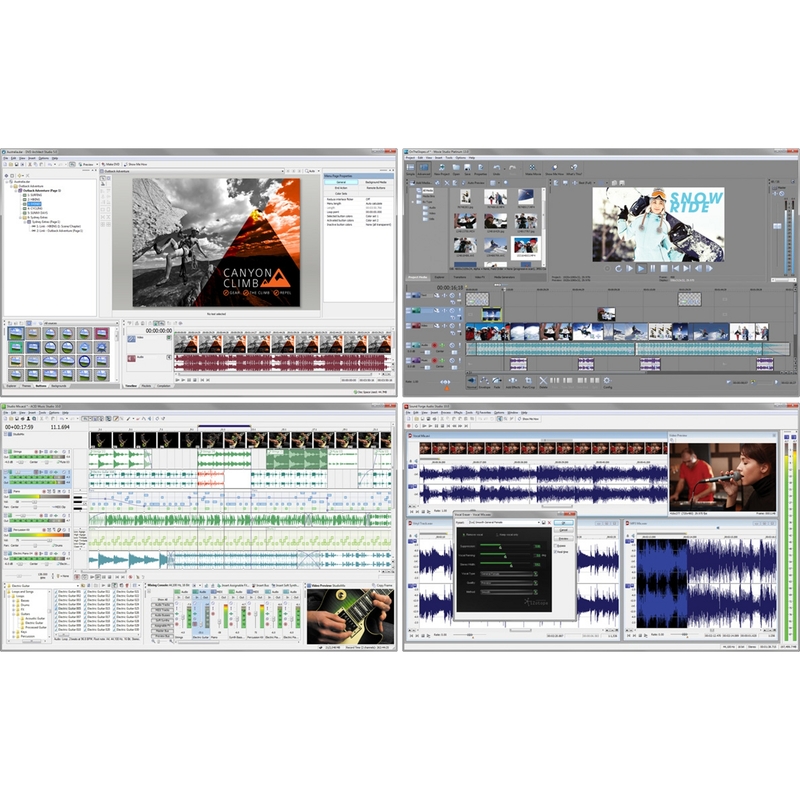 Featuring Movie Studio Platinum 13, Acid 10, Sound Forge Audio Studio 10 and DVD Architect Studio 5, this bundle is perfect for people who'd like to familiarise themselves with the wide range of available video and audio editing options. 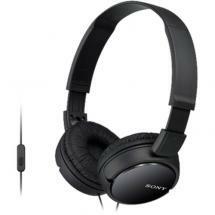 Apart from DVD Architect, all packages are the light editions of Sony's professional line-up. Funnily, these light packages offer such comprehensive functionality that you might not even end up using all of it. Sound Forge Audio Studio and Acid provide the two audio pillars of this Suite. Sound Forge provides you with an easy-to-operate audio recorder, loaded with practical functions - a Swiss army knife for sound, as it were. 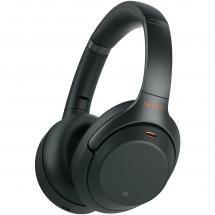 It allows you to cut sounds (take off the ends, for instance), to suppress noise, to equalize, to loop, to normalise and much more. Acid, the other package, allows you to create songs based on loops and beats. 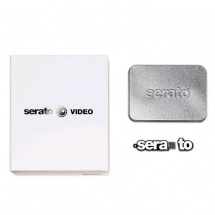 The first edition of this package hails back to the 1990s, when it instantly made an impression with its automatic and high-grade time-stretching and pitch-shifting. All you need to do is place bits of audio on the timeline, and Acid 10 automatically adapts them to the tempo of your project. 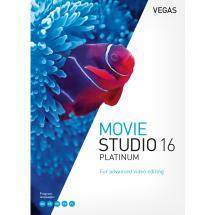 Vegas Movie Studio, based on the larger, immensely popular Vegas, is an editing package that anyone can work with. You only need a minimal understanding of the concepts 'timeline' and 'tracks.' Editing videos is child's play - simply drag the video files onto the timeline and cut them where they need cutting. 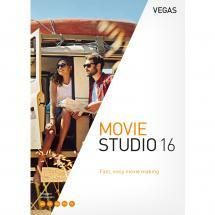 Vegas Movie Studio is so easy to control that you can edit your holiday, wedding and other home videos without first getting a film academy degree. 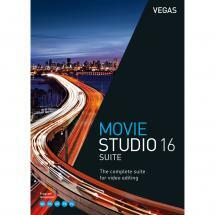 Twenty video tracks and twenty audio tracks provide you with more than enough means to get really creative. Once your video production is done, you can make it even better by adding a nice soundtrack. 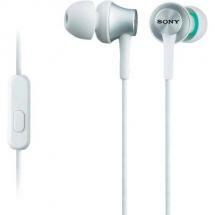 To that end, Sony has included an interesting library full of media music that goes well with festive occasions. The music is royalty-free, so you can use it as often as you like.